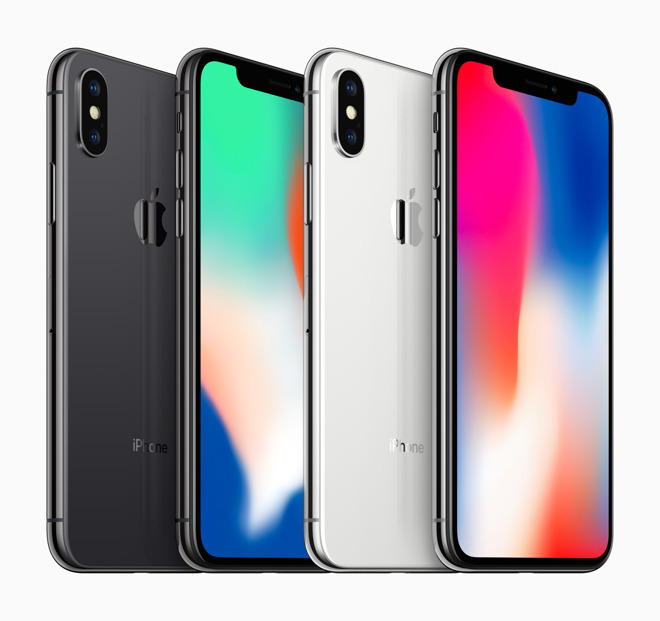 Shipping delays for the iPhone X at Apple's U.S. and Canadian online stores have shrunk to between 3 and 4 weeks, matching improvements in Asia, Europe, and the Middle East. Previously Apple was estimating delays between 4 and 5 weeks. The faster shipping should apply to every color, carrier, and storage combination. Earlier today, a number of people including multiple AppleInsider readers reported better delivery times for iPhones they'd already preordered, in some cases by a matter of weeks. That would seem to reflect comments by Apple CEO Tim Cook during today's Q4 results call, noting that the company is increasing iPhone X production "week by week" and trying to ship "as soon as possible." People wanting to get an iPhone X any faster will have to brave lines at retail on Friday. The product is already on sale in Australia and New Zealand, where one of the first people to buy camped out for a week.